Welcome to WEEKEND ROUNDUP, where we discuss this weekends box office results. 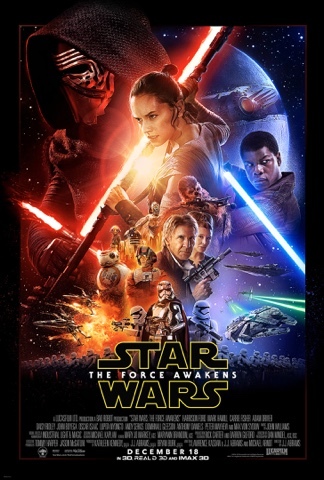 The TOP 3 films for the weekend of January 8-10 were Star Wars: The Force Awakens, Daddy's Home, and The Revenant. The biggest thing that stands out to me is that The Revenant came very close to dethroning Star Wars in its first week in wide release. Also seeing Daddy's Home continue to stay in the Top 3 is impressive, while newcomer, The Forest, was only able to make it into the #4 spot. We also saw the new Jennifer Lawrence film, Joy, take another hit, dropping 56.2% to land in the #9 spot in its third week. For the fourth week in a row, Star Wars: The Force Awakens has dominated the box office, bringing in another $42.4 million for a record-breaking domestic total of $812.7 million and a worldwide total of $1.73 billion. This puts it in the #3 spot at the worldwide box office, beating out this past Summer's juggernaut, Jurassic World. 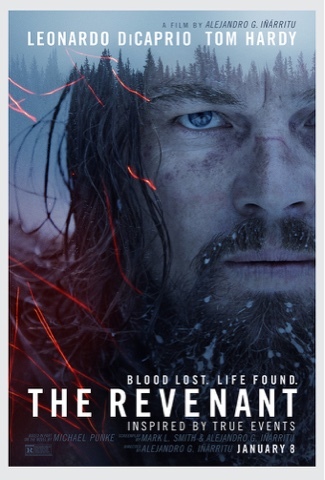 In its first week in wide release, the new Leonardo DiCaprio film, The Revenant, was able to take the #2 spot with $39.8 million, coming very close to dethroning Star Wars. This puts it at $41.4 million domestically and $61.9 million worldwide n a production budget of $135 million. 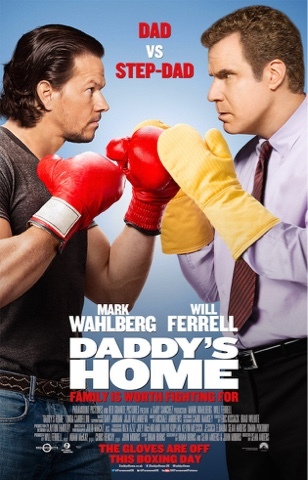 Mark Wahlberg and Will Ferrell's latest team-up, Daddy's Home, managed to secure a spot in the Top 3 again this weekend, bringing in $15 million. That puts its domestic total up to $116.3 million and its worldwide total up to $155 million on a production budget of $50 million.